Our office accepts most plans that cover acupuncture including Blue Cross, Blue Shield, Cigna, Healthnet, United Healthcare, and Aetna. 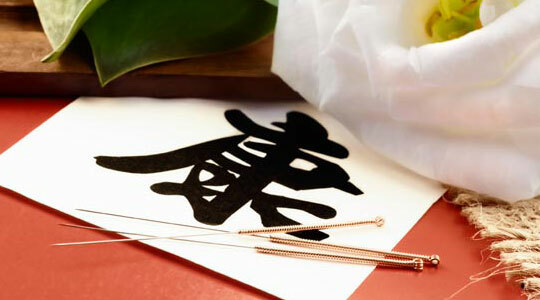 If you are not sure if your insurance plan has an acupuncture benefit, we will help verify this for you. Payment is due at the time of service; we will provide a superbill for reimbursement. If you were injured in an auto accident, we can help you recover faster. Most auto insurance companies cover acupuncture for treatment of injuries sustained in motor vehicle accidents. If you are a veteran with Veteran's Affairs (VA) ﻿health insurance, we can treat you once you obtain approval from VA and help you with renewals. We also accept Health Savings Account (HSA) payments. We require minimum 24 hour notice for cancellation of appointments. Missed appointments or late cancellations will be assessed a $60 fee.